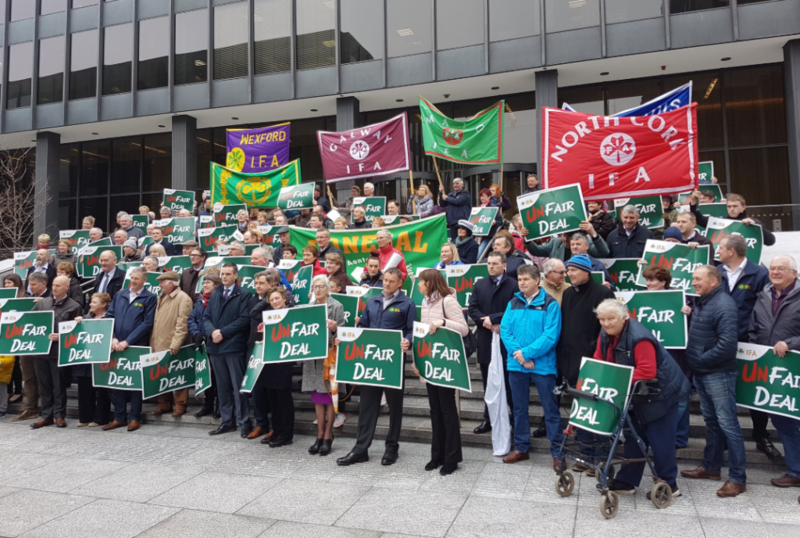 Members of the Irish Farmers’ Association (IFA) arrived at the Department of Health this morning, Tuesday, April 16, to protest the Government’s handling of the ‘Fair Deal’ scheme. Joe Healy, the association’s president, was at the protest today, where he claimed that the Government had “abandoned” farm families by failing to implement a three-year cap on farm assets as part of the scheme’s financial assessment. 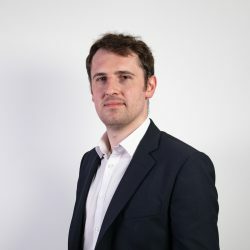 Healy highlighted that nine months have passed since the Government approved the proposal to introduce the cap. Farm families are beyond frustrated with the delays. 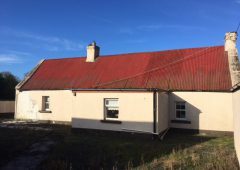 When [Minister of State Jim Daly] announced last July that he had cabinet approval to introduce a cap and that he would be progressing the matter in the Oireachtas in the autumn session, we thought we had reached the finish line. 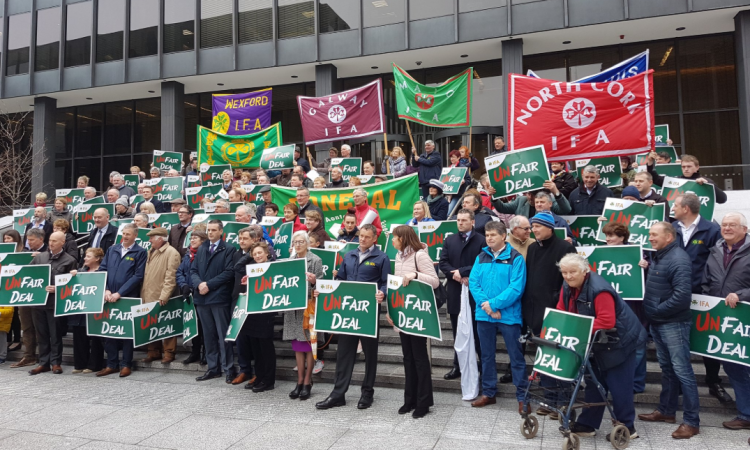 “Unfortunately, that was not the case, and we find ourselves here today,” said Healy, in front of approximately 300 IFA members. Also in attendance today was Caroline Farrell, the IFA’s farm family and social affairs chairperson, who echoed Healy’s point. According to Farrell, the delays are causing uncertainty and distress for families, while also putting at risk the viability of farms for future generations. She also argued that the most vulnerable farmers are the ones most in need of the scheme, whose farms would be “unviable unless the minister acts now”. The IFA is calling for the changes to the scheme to be introduced without any further delay, and also to be retrospectively applied to July when the cap was originally approved. 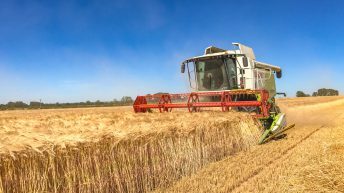 As well as that, the association argues that the cap must be extended to farms that are currently leased, but where a family successor commits to continue farming for six years.